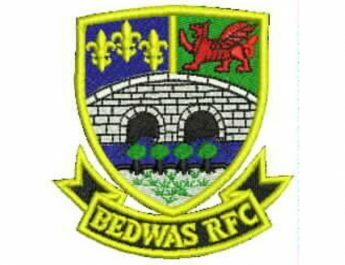 Bedwas RFC are lucky to have partners and sponsors within the local community and across the UK. As part of our commitment to our partners and sponsors we want to support them in their individual business goals and provide a wider audience for their company branding and services. In doing so, you will see on all our social media platforms information on special offers, promotions or services that they provide. We have recently announced partnerships with Wickes, The Bean House and most recently a key sponsor of next season The 420 Headshop & Lounge and we are delighted to promote two other companies that also have family values and community at heart. Caerphilly Timber Supplies Ltd are based on the Bedwas House Industrial Estate opposite Bedwas RFC. It is a family owned business specialising in the supply of timber and sheet materials to trade and retail customers. Their services include supplying sawn and kiln dried softwood, fencing and sheet material, planed and moulded timber, cladding, decking and ironmongery, screws and fixings. 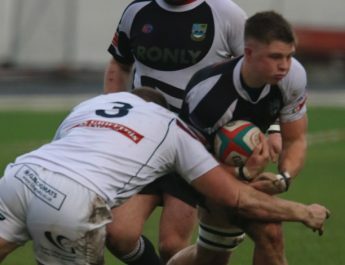 Caerphilly Timber Supplies have supported Bedwas RFC for a long period of time and we are very happy that our partnership continues. You can find out more information by contacting them on 02920 888820 or visit their website www.walestimber.co.uk. They can also be found on Facebook by searching Caerphilly Timber Supplies Ltd. Most recently we have been supported by a new partner namely Speedfast Tool Hire. 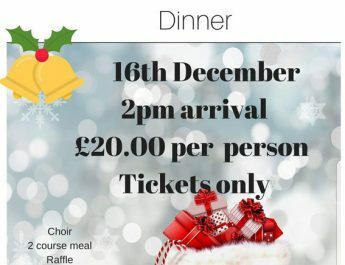 They are based on Pontygwindy Road, Caerphilly and they are also a family owned business. Speedfast operate in the South Wales area with branches in Pontypridd and Merthyr Tydfil, providing tool and machine hire to builders, landscapers, tradesmen and to the general public. You are guaranteed to receive a professional and reliable service. 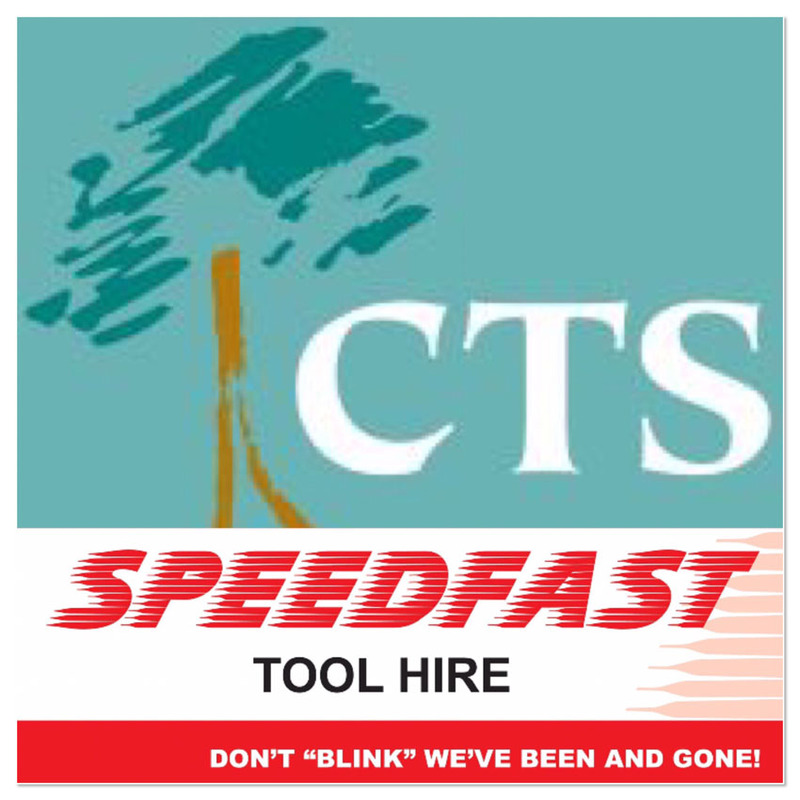 To find out more you can contact them on 02920 850888 or visit their website www.speedfasttoolhire.co.uk. You can like their Facebook page by searching Speedfast Tool Hire and follow them on Twitter @Speedfasttools. You can find our current partners on our website under Corporate. Look out for their promotions and offers and we thank these local businesses for their valued support. 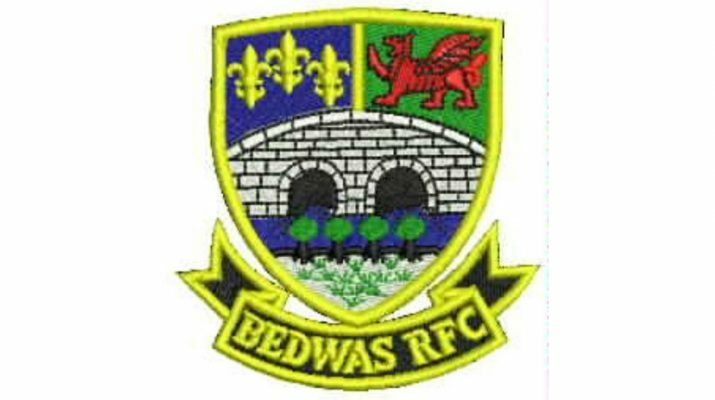 Should you have a local business and you wish to discuss how we can tailor your partnership/sponsorship package to suit your business needs then contact the Commercial Rugby Manager on 07969364042 or email lela@bedwasrfc.co.uk.